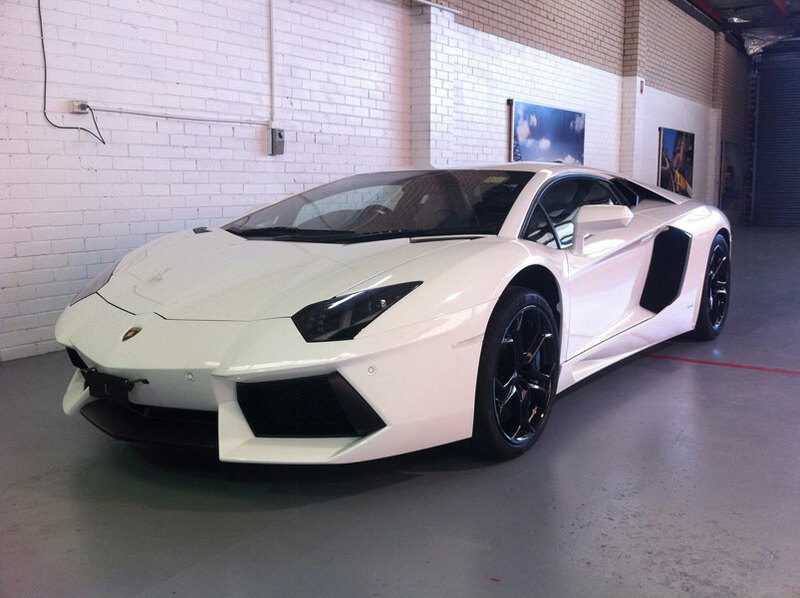 Lamborghini is renowned as one of the world's ultimate cars. At automotive Integration, we appreciate the time that goes into these hand built cars and that's why we always say that the job takes as long as it takes. 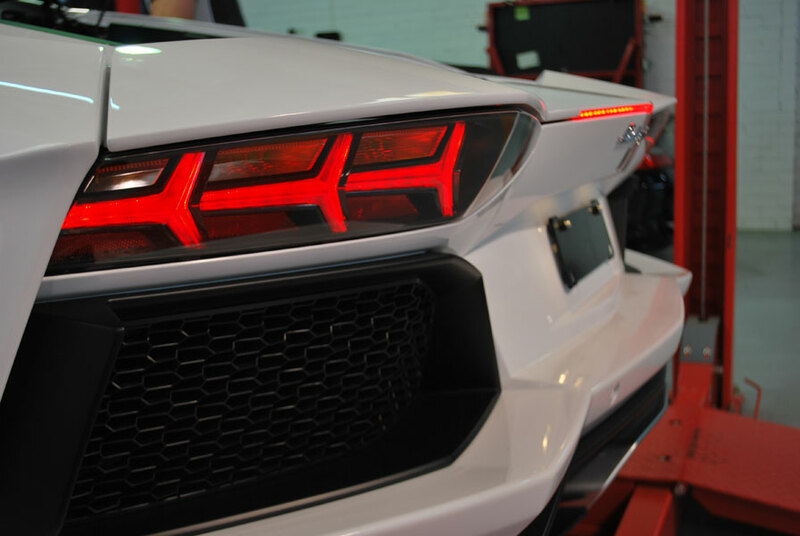 Automotive Integration offers Rear vision systems for the Gallardo range when fitted with the factory RNS screen option radio. This will allow a rear camera to be automatically switched to the screen when reverse is selected. We also have a retrofit park assist system as seen in some of the pictures below. 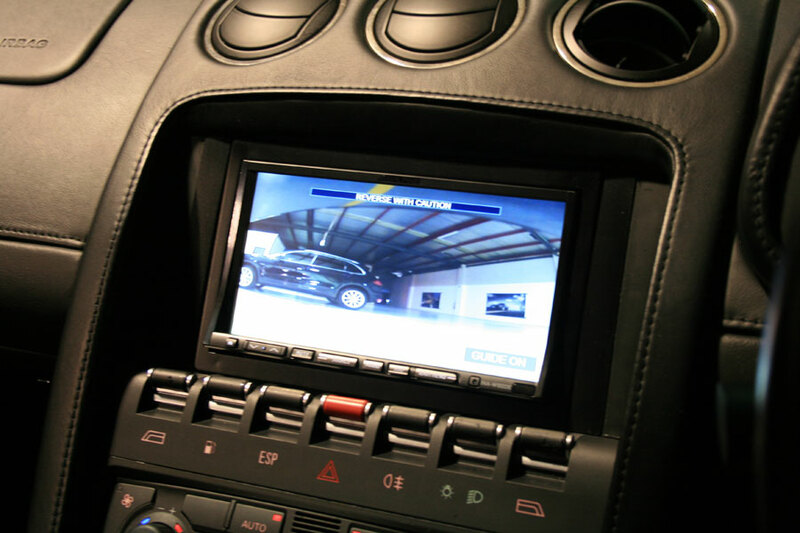 These systems can be fitted to the front, rear or both. 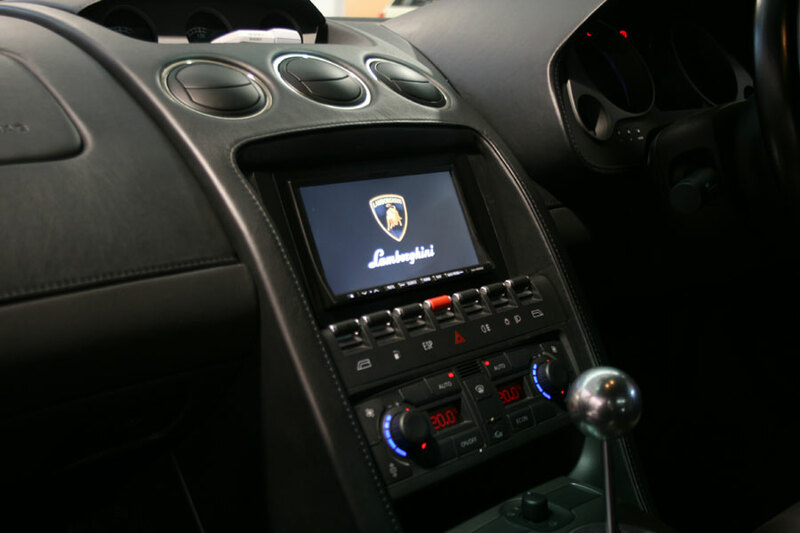 We also offer the latest Alpine navigation system with camera neatly fitted into the dash with the famous Lamborghini Bull logo on the start up screen. 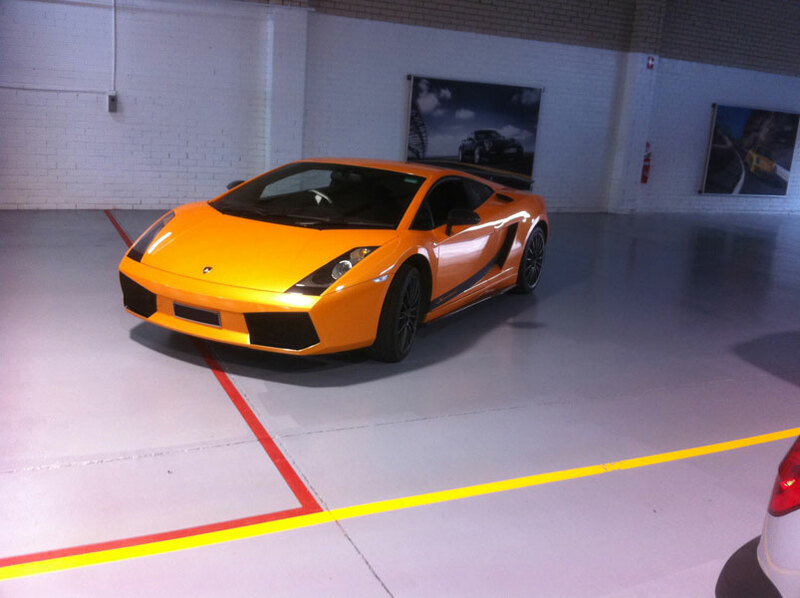 At Automotive Integration, we pride ourselves on making the car look like the equipment was factory fitted. Our motto is Integration, not installation.